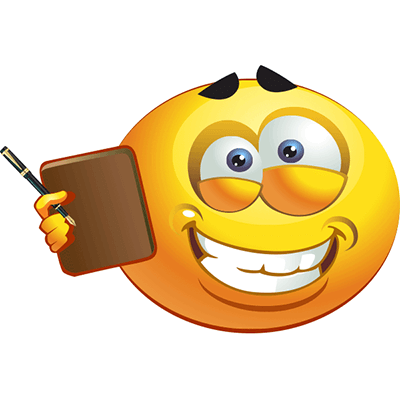 This smiley is about to take a note on something. 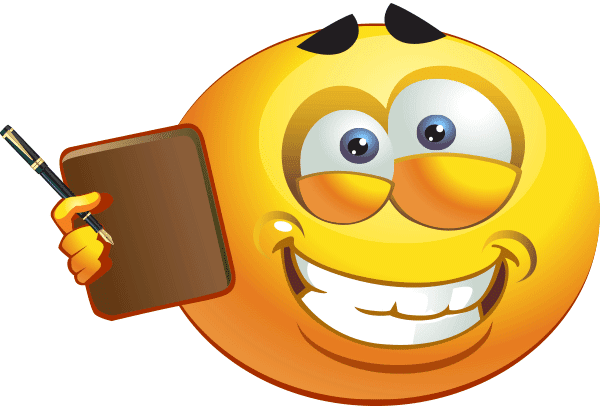 From one image gallery to the next, we have all the smileys and emoticons you need to enhance your daily communication. These icons can be used anywhere on Facebook.